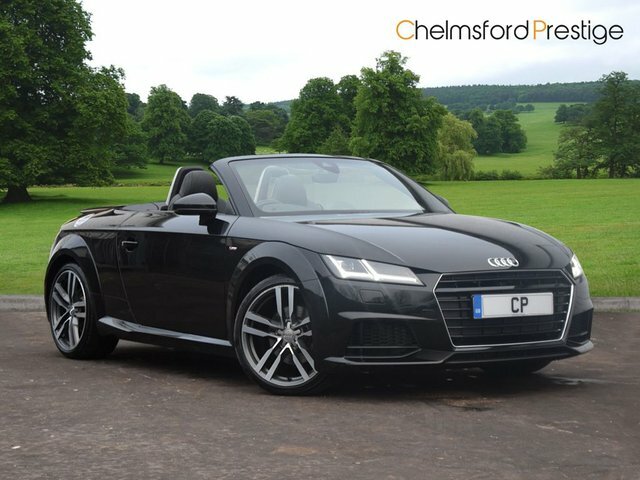 For a quality used Audi car, visit Chelmsford Prestige in in Chelmsford today! 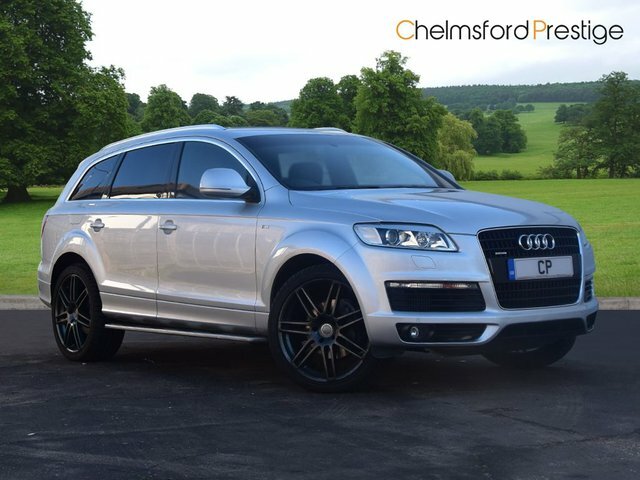 From sporty saloons like the S6 to fashionable yet practical SUVs like the Q7. We’re sure we can find you your perfect vehicle in our extensive stock list. When you decide it’s time to upgrade your Audi, why not let us buy it from you? We have a team of valuation experts on hand to give you an up to the minute price for your used car! 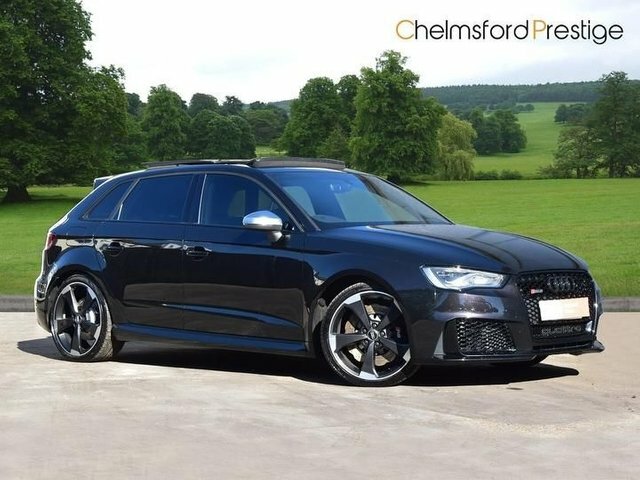 Visit our website now and fill out our online valuation form to find out how much you could get or visit our showroom in Chelmsford today to find your next used Audi car!